Rides are now more data-driven than ever, thanks to cheaper technology and apps like Strava and Map My Ride. But with all the products available on the market, how do you know which bike computer will best fit your needs? We break it down, step-by-step. First, determine what kind of cyclist you are. 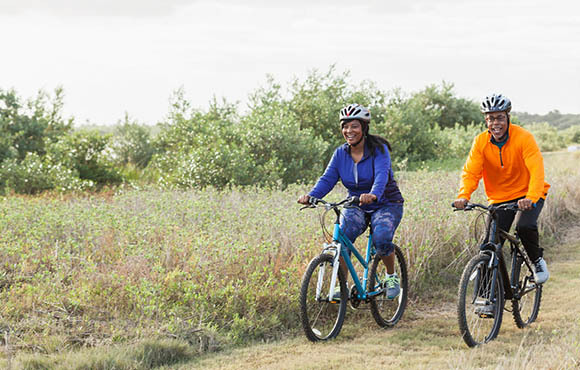 Whether you're just getting into the sport or you're rekindling your love for two-wheeled travel, a beginner generally isn't looking for an abundance of performance metrics. They'd like to track how many miles they've gone, average speed and duration. There are several inexpensive and reliable computers on the market that include these features and are simple to use. Similar to a beginner, a commuter generally isn't looking for advanced metrics like heart rate or wattage. 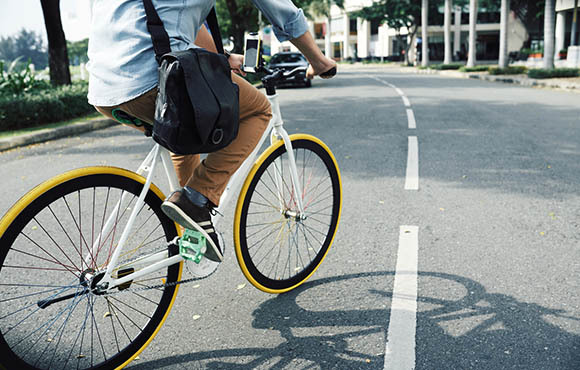 Commuter cyclists commonly ride similar routes with similar mileage on a daily basis, so a computer with an odometer, average speed and duration capability, plus long battery life, is all they're looking for. Wear and tear is an issue for commuters due to their high volume of miles, so reliability and ruggedness are two must-haves. 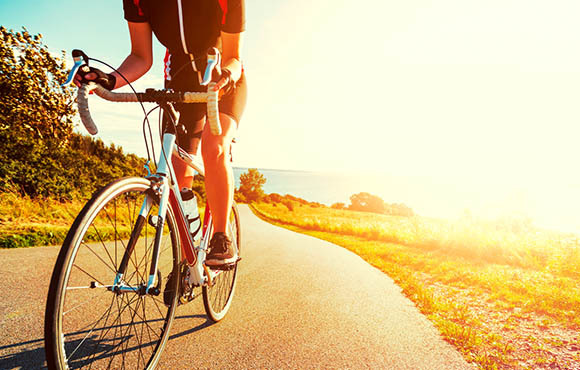 A hobbyist, or cycling enthusiast, is someone who rides regularly on the weekends and trains with the intent to get faster and stronger. Naturally, a computer with an odometer, average speed and elapsed time features is important, but a hobbyist can benefit greatly from additional, performance-based data. Heart rate, speed and cadence sensor compatibility are simple cost-effective metrics that can provide huge leaps in performance if used effectively. A competitor takes the characteristics of a hobbyist one step further. 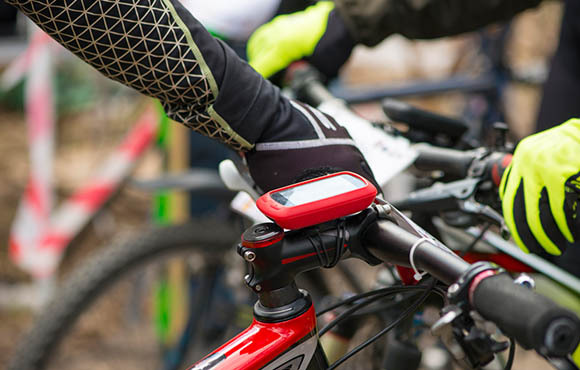 Competitors train often and generally require additional features and connectivity for power meters, WiFi, smartphones, Strava, tracking, navigation, altimeters, temperature and Di2 shifting. If these metrics sound foreign or overwhelming to you, pass. But if you're a serious cyclist looking for any and all performance benefits, you fall into this category. Second, figure out what tech is best for you. It's 2018, so it's likely you own a smartphone of some sort. 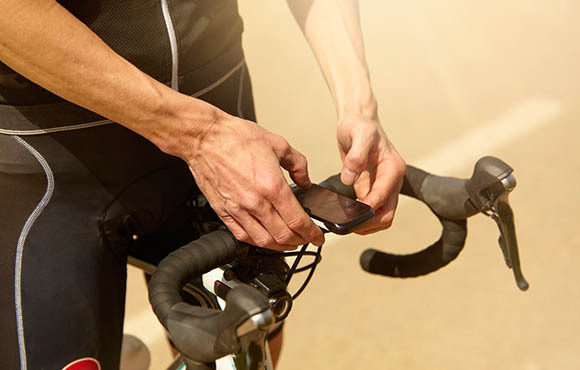 There are several free cycling apps that will track your speed, duration and route and store each ride's data for future analysis. While their ease of use and price points couldn't be friendlier, these apps can eat at your monthly data and battery life. Take note that accuracy is also affected in areas with questionable service. What tech is best for you? Wired computers are a great first step into the world of adding metrics to your rides. A magnetic speed sensor is attached to the fork, and a wire winds up the fork and attaches to the computer at your handle bars. These wired options have become less and less prevalent as wireless and Bluetooth technology has become cheaper and more accessible. If you're looking for a quick, cheap and accurate way to keep track of your mileage, a wired computer is a good option. Remember, wired computers are heavier and more cumbersome than their wire-free counterparts. You guessed it—a wireless computer will track your metrics sans-wires. These relatively inexpensive units will pair with a range of sensors that will pick up your speed, heart rate, cadence and more. 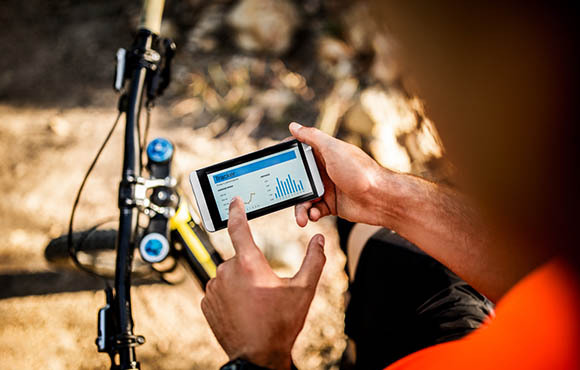 While they won't track your route due to a lack of onboard GPS capabilities, they are a reliable and simple way to collect data from your rides. 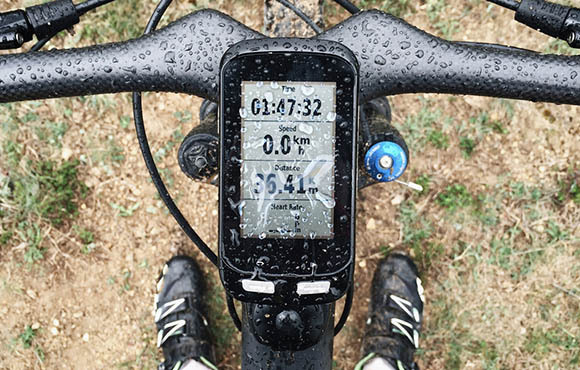 The most common of all cycling computers, GPS-enabled computers will track your route, speed and distance without the need of any additional sensors. 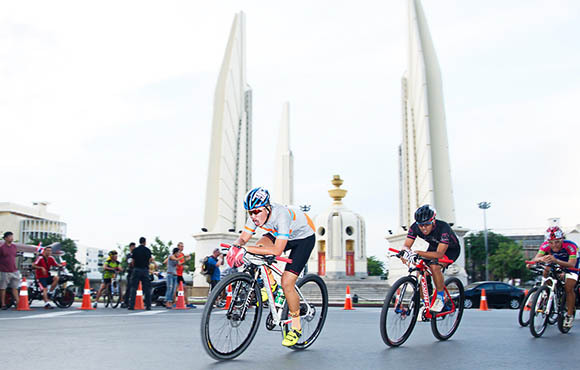 Once uploaded, cyclists can see a map complete with their performance metrics in real time. GPS-enabled computers have taken huge leaps in the past few years in terms of reliability, accuracy and features. Bluetooth and ANT+ compatibility now include power meter, heart rate, Di2, cadence and speed sensors. 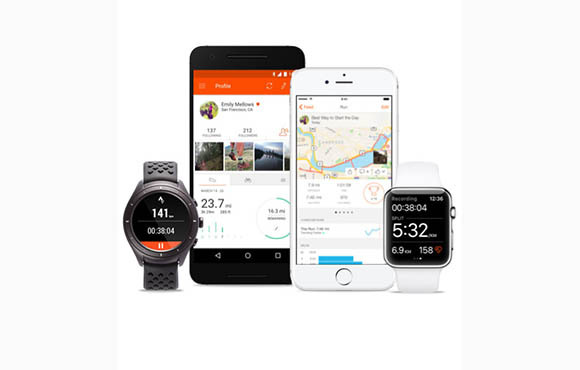 While base models generally omit in-depth features like calories burned, turn-by-turn navigation, temperature, training load, altimeter metrics and Strava-live segments, high-end models include everything mentioned and more. 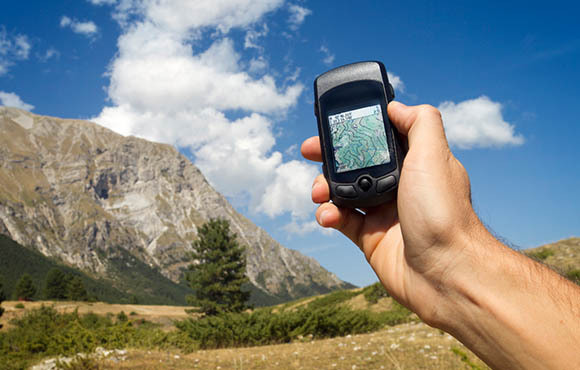 Most GPS computer manufacturers have developed smartphone apps that wirelessly pair the device to your phone for immediate uploads, as well as text and call alerts. If you're truly looking to get the most out of your ride (and yourself), a GPS-enabled computer is the way to go. Now that you've determined your riding style and what kind of computer will best fit your needs, we've listed our favorite product on the market for each option. Compatible with most GPS-enabled computers and used as a standalone device, Strava is a great way to track your rides, connect with fellow cyclists and compete for KOMs on segments in your area. Simply download from the App Store, set up an account and start tracking your rides—no equipment needed. 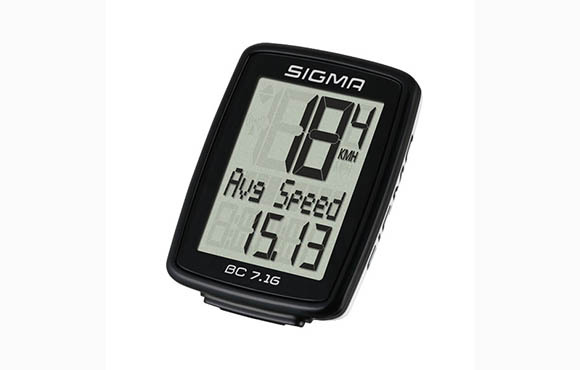 This entry-level wired cycling computer from Sigma includes all the basic metrics you'll need (distance, average speed, current speed, ride time, clock) in an affordable and lightweight package. 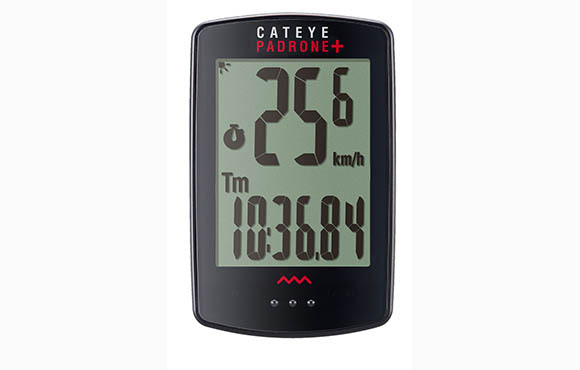 Known for its reliability, affordability and long battery life, CatEye's Padrone Plus Black is its newest wireless cycling computer. In addition to the basic metrics, the backlit screen is a nice addition to an already successful device. 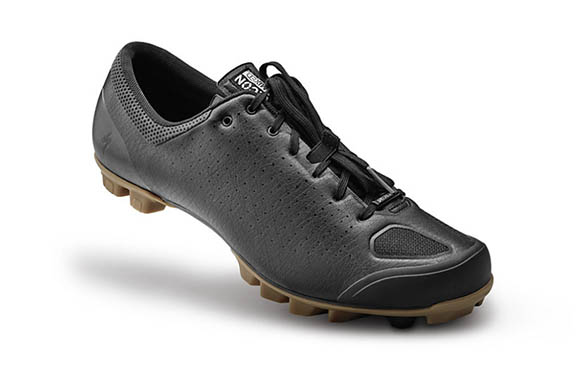 We especially liked the low-profile design. Want to go all out with every feature under the sun? 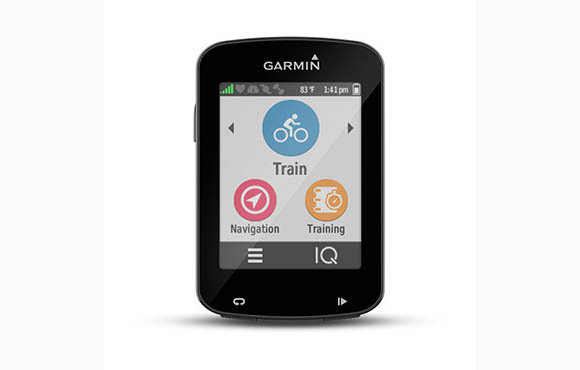 The Edge 820 is Garmin's performance and racing bike computer that includes a high-resolution touch display and turn-by-turn navigation housed in a sleek, lightweight package. If connectivity and data is a must-have, look no further.